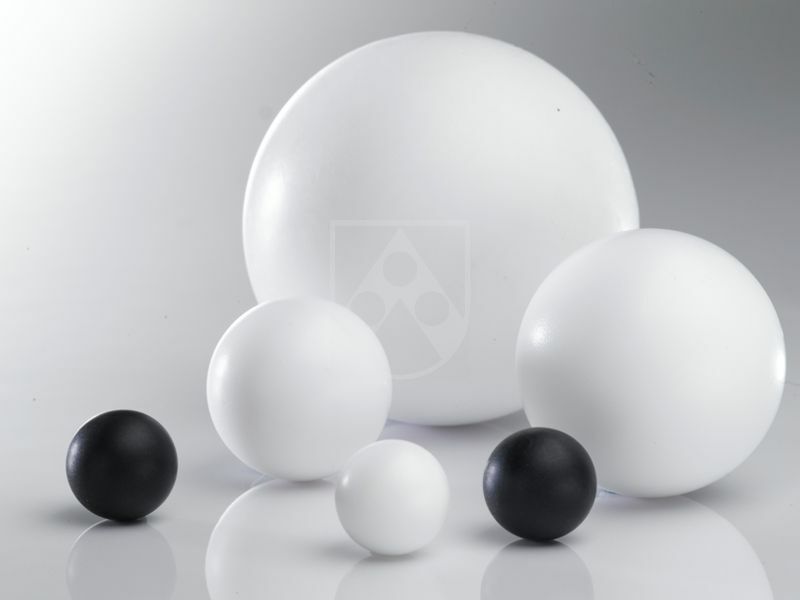 Many of the characteristics of PTFE can be enhanced with the addition of fillers. We can help you choose the right grade for your application. 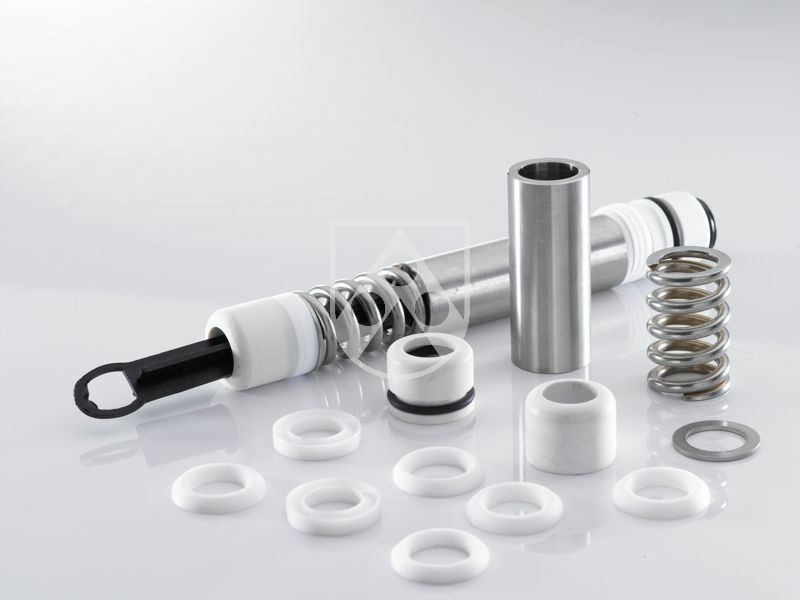 Röchling custom make compression moulded virgin and filled PTFE billets to your specification. 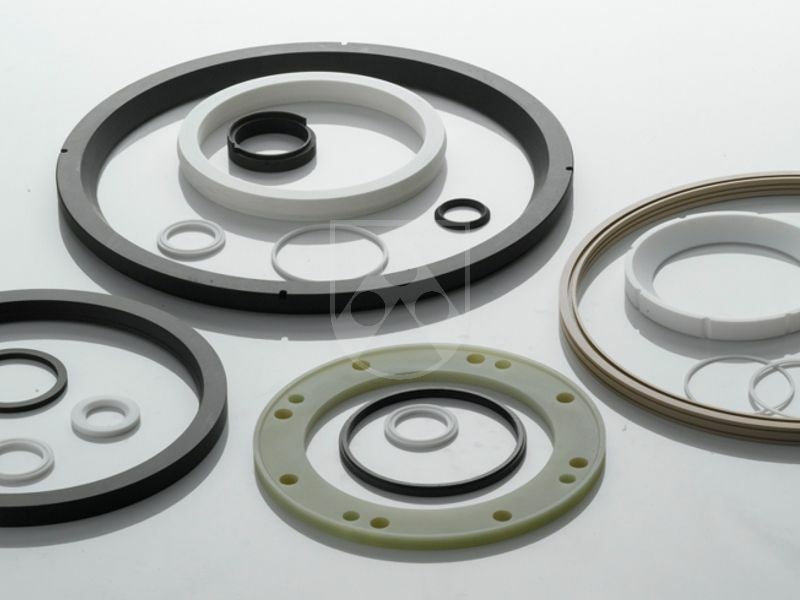 Having complete control of the manufacturing process, from PTFE powder to finished part, helps to ensure the highest level of material consistency and quality. 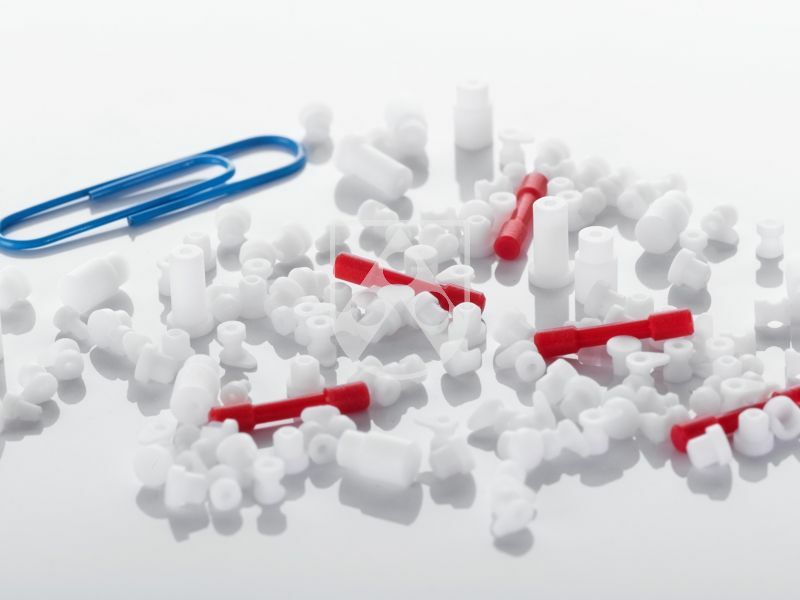 3.1 testing and certification available with all deliveries of Fibracon® PTFE. 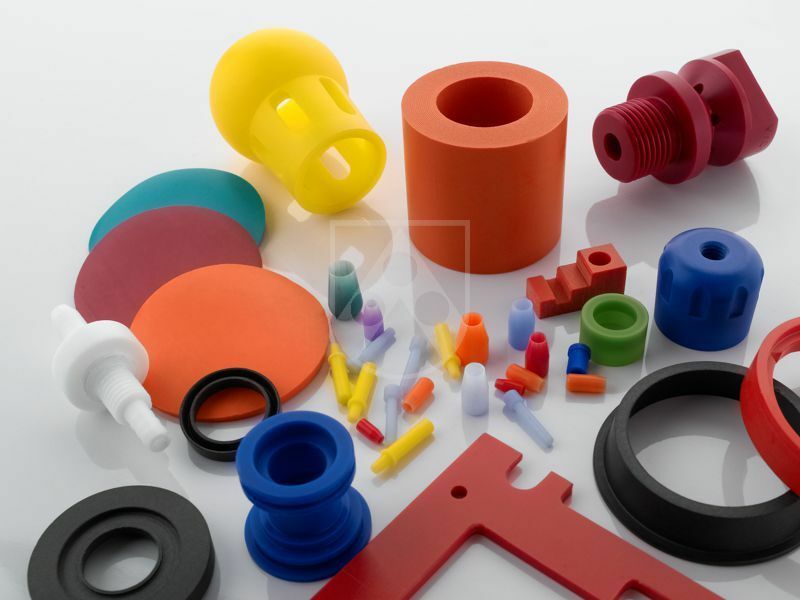 Whether you require a PTFE seal profile or complex 5-axis CNC bespoke components, we have the capability to manufacture PTFE parts and components to your requirements. Our highly trained workforce, combined with investment in the latest CNC machining technologies, helps ensure consistent high quality. We manufacture over 6000 different designs each year, from o-ring to piston ring, from seal to bearing, from bush to back-up ring and thousands of bespoke components required by our customers. We also offer help with design optimisation for manufacture. 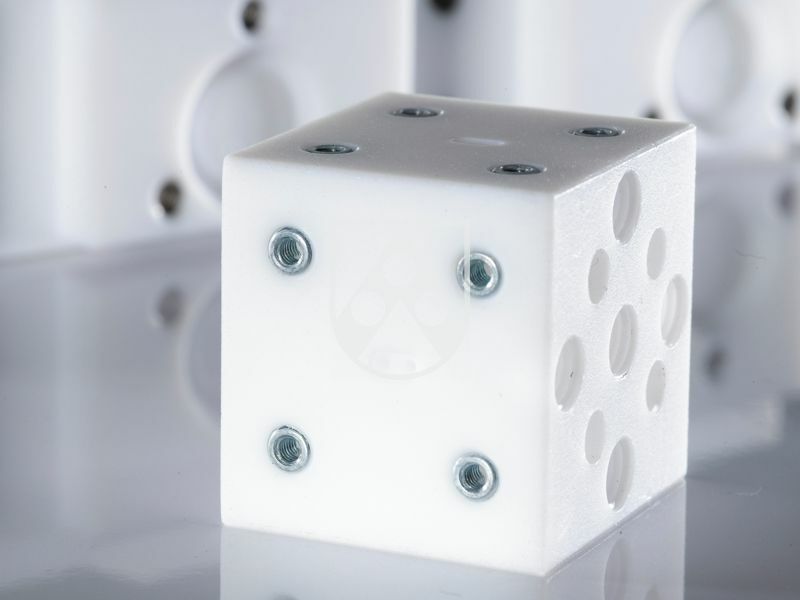 Sometimes the smallest changes to wall thickness or radii can reduce the cost of manufacture dramatically.